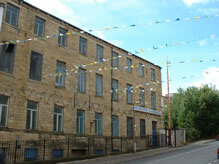 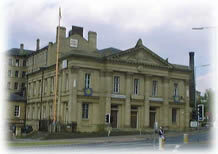 Apart from Guru Gobind Singh Gurdwara, there are 5 other Gurdwaras in Bradford. 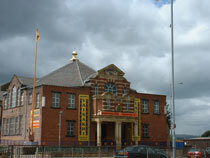 All these Gurdwaras are approximately within a 2 mile radius. 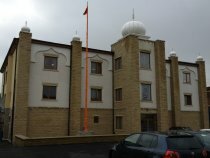 As part of the Vaisakhi celebrations a Nagar Kirtan is held, when the Guru Granth Sahib Ji is taken in a procession to each of the 6 Gurdwaras in Bradford. 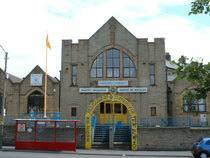 This map shows all the Gurdwaras in Bradford.